There are numerous things that affect the overall distance you will hit your drives and one of the biggest factors is not your golf swing, it's your equipment. Today's modern high performance drivers are far more advanced then drivers of just 10 years ago, but some old "technology" remains the same. In this video, I am discussing the effect of the "roll" designed into the clubface and how it can dramatically help or hurt your driving distance. 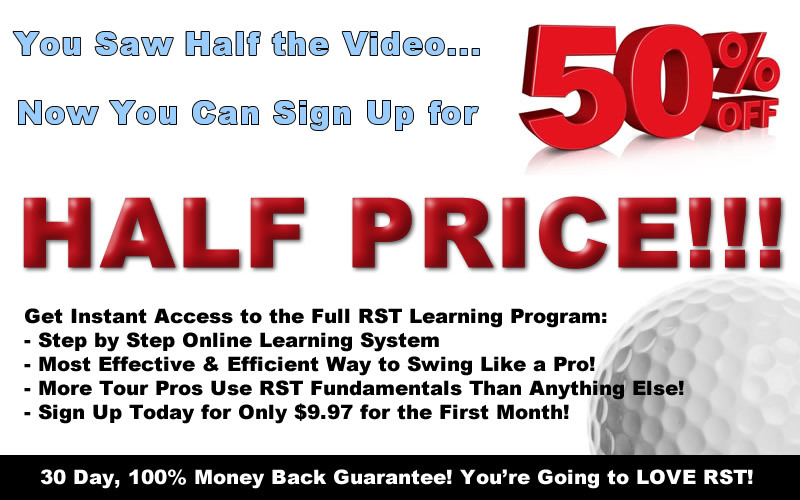 Get Your Free Membership to Finish Watching "Clubface Roll - Affect of Loft" Right Now!